Did you adopt a dog lately and want to learn some training tips? Read the following training tips below and share with us yours. Most people don’t have a problem being very clear about when they are unhappy with their dogs, but, they often ignore the good stuff. Big mistake! Make sure you give your dog lots of attention when he’s doing the right thing. Let him know when he’s been a good boy. That’s the time to be extra generous with your attention and praise. It’s even okay to be a little over the top. This is one of my favorite dog training tip. Just because the bag says “a treat all dogs love” doesn’t mean your dog will automatically love it. Some dogs are very selective about what they like to eat. Soft and chewy dog treats are usually more exciting for your dog than hard and crunchy treats. Keep your eyes open for what he enjoys. There is nothing inherently wrong with telling your dog “no,” except that it doesn’t give him enough information. Instead of telling your dog “no,” tell him what you want him to do. Dogs don’t generalize well, so if your dog jumps up on someone to say hello and you say no, he may jump higher or he may jump to the left side instead of the right. A better alternative would be to ask him to “sit.” Tell him what you want him to do in order to avoid confusion. This is an important dog training tip. Feed your dog a high-quality diet with appropriate amounts of protein. If your dog spends most of his days lounging in your condo, don’t feed him food with a protein level that is ideal for dogs who herd sheep all day. The money that you will spend on feeding an appropriate quality food (affiliate link) will often be money that you save in vet bills later on. I recommend you always check with your veterinarian for the right diet for your dog. 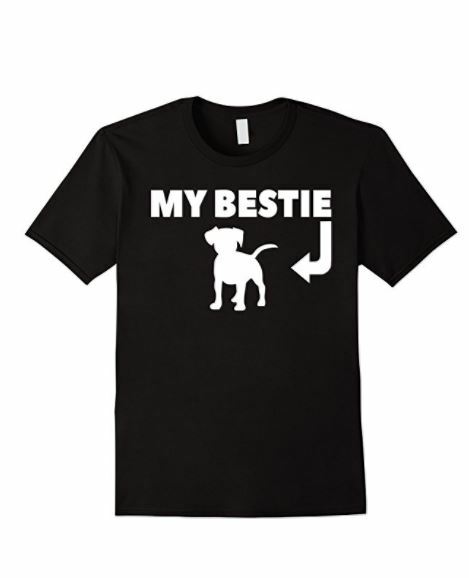 Let your new dog gradually earn freedom throughout your home. A common error that many pet parents make is giving their new dog too much freedom too soon. This can easily lead to accidents relating to house training and destructive chewing. So, close off doors to unoccupied rooms and use baby gates to section off parts of the house, if necessary. One of the best ways to minimize incidents is to keep your dog tethered to you in the house and by using a crate or doggie safe area when you can’t actively supervise him. 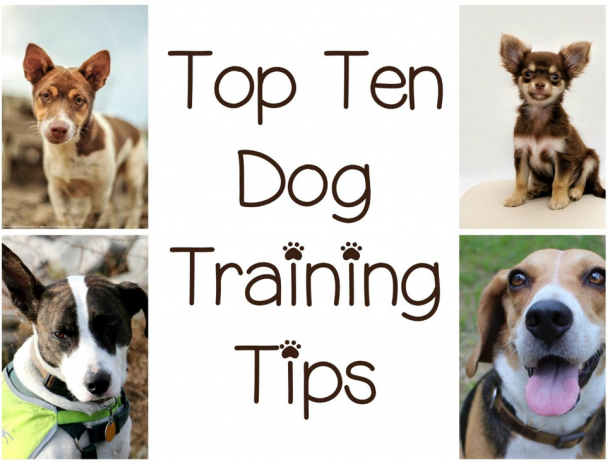 Those are my top 10 dog training tips. Do you have any other training to add? Share with us in the comment section. 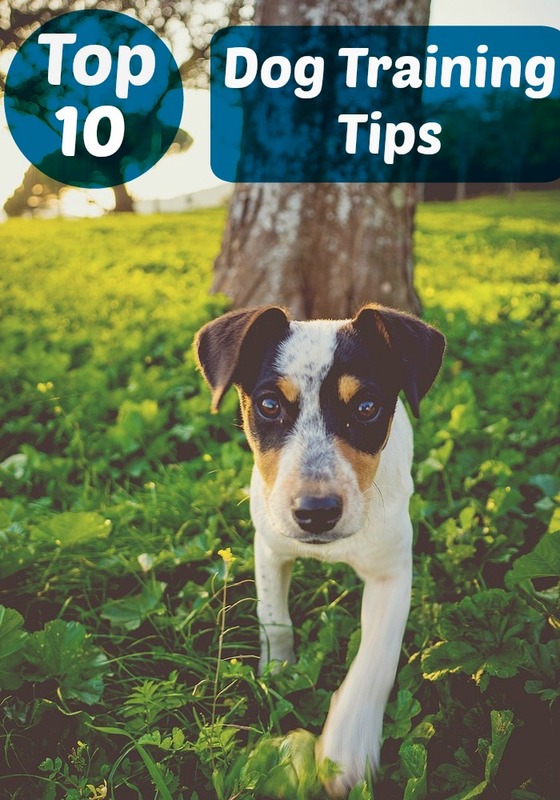 Check our Pinterest Board for amazing Dog Training Tips ideas. Follow Dogvills’s board Dog Training Tips on Pinterest.